Hillsong UNITED is a multi-award-winning, platinum-selling artist whose chart successes (repeatedly no. 1 on Billboard’s Christian charts and up to #5 on Billboard 200) are only bested by the millions of lives they’ve impacted across the globe. Reporting over 50 million people singing from the Hillsong catalogue songs every Sunday, the modest band born from a youth ministry out of Hillsong Church in Australia, touts a reach of over 10 million across all major social network platforms to date, including 1.49 billion minutes garnered from YouTube viewers. Comprised of an evolving, eclectic mix of musicians and songwriters, the band is led by Joel Houston and Taya, names that have become synonymous with Christian radio, dominating airwaves with every new release. Their last four studio albums have each topped the USA Christian chart, with “Zion” and “Empires” charting no. 1 (“Zion” recently also went Gold in the US); “Oceans,” written by Houston and band member Matt Crocker recently went triple platinum in the States, counting 200+ million streams and reigning on top of the Christian songs chart for a record 54 weeks. 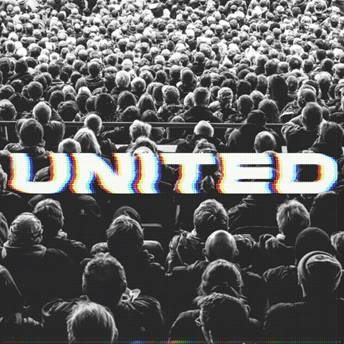 In studio, on tour or at home, Hillsong UNITED is committed to writing songs that speak truth, create a unique sound and connect people everywhere with God, evident by the success they’ve seen globally. With over 50 countries and six continents visited, Hillsong UNITED continues to sell out arenas and stadiums around the world, including sold-out nights at the Forum, STAPLES Center and The Hollywood Bowl in Los Angeles, The Toyota Center, Oracle Arena, Air Canada Arena, American Airlines Arena (Miami and Dallas), and Red Rocks to scratch the surface. 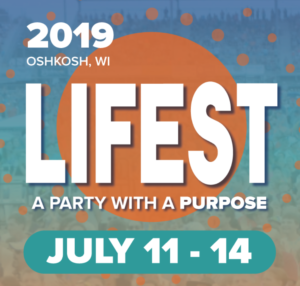 Hillsong UNITED functions from the deep understanding that everything they do is an expression of a really extraordinary God doing what only He can do, through really ordinary people. This entry was posted on Saturday, January 12th, 2019 at 8:19 pm and is filed under Artist Updates . You can follow any responses to this entry through the RSS 2.0 feed. Both comments and pings are currently closed.